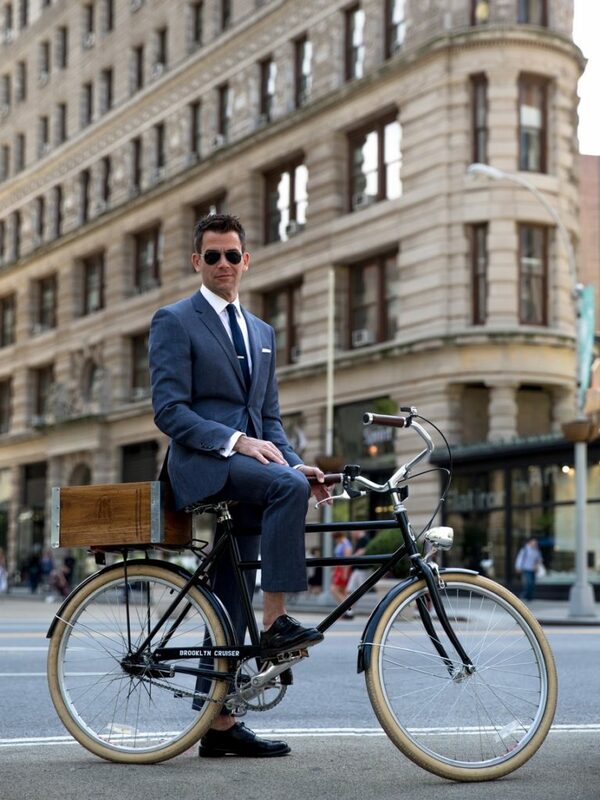 There are plethora of men style blogs on the web. In fact, we found more than 500 of them. Some of the blogs are interesting to read, while others are not so great. Hence, we decided to write about Top 10 men’s fashion Blog who offer update fashion advice, latest trends and much more. The best part about them is they are kind of interesting to read and follow their tips. 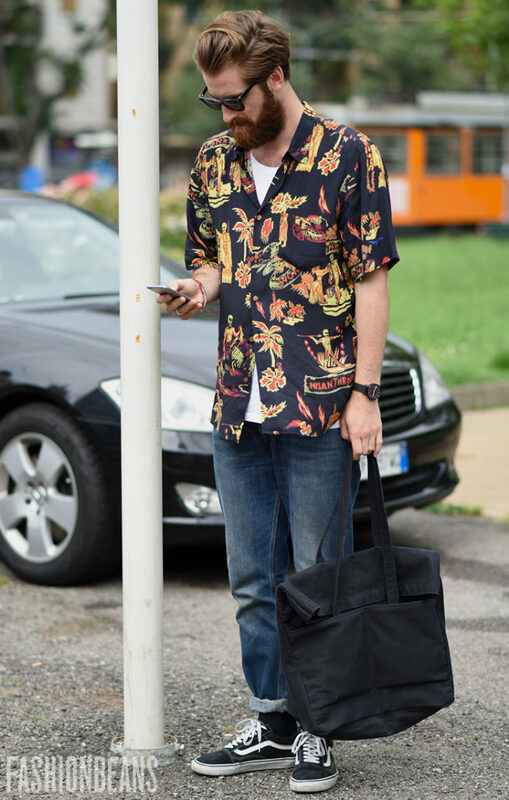 Seriously, these days it is quite hard to find the professional style blogger that you can resonate with him. 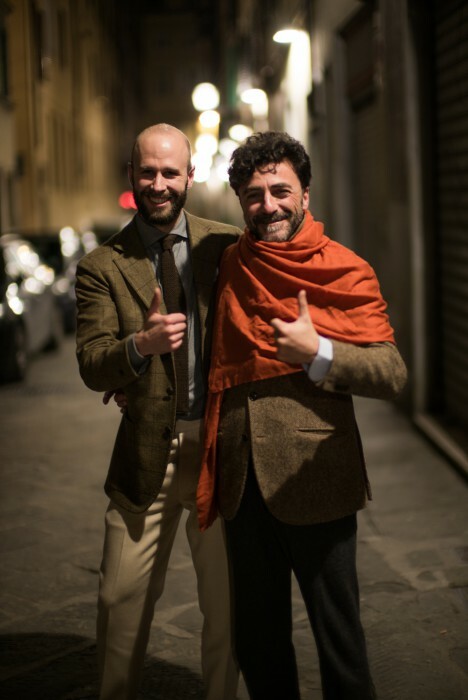 It is one of the reasons that we took the initiative to rate the best men’s fashion Bloggers. There were several factors involved in ranking the blogs from being top ranked to lowest ranked. However, we have selected only the criteria mentioned above because as a fashion blogger myself, I though these parameters are more relevant to make the right call. Here we go with our list without wasting much time. Who does not want to look sharp without depleting your funds and breaking your bank? Even, if you also think the same, then George Hahn is the man to follow. On George’s site, you not only find some style articles and advice blogs. Also, you will also have the interesting reads on healthy living and product reviews. Since the last year, I made lots of reviews and speculations about He Spoke Style blog and boy Brian Sacawa meet the expectations, which land his site on the 9th rank. 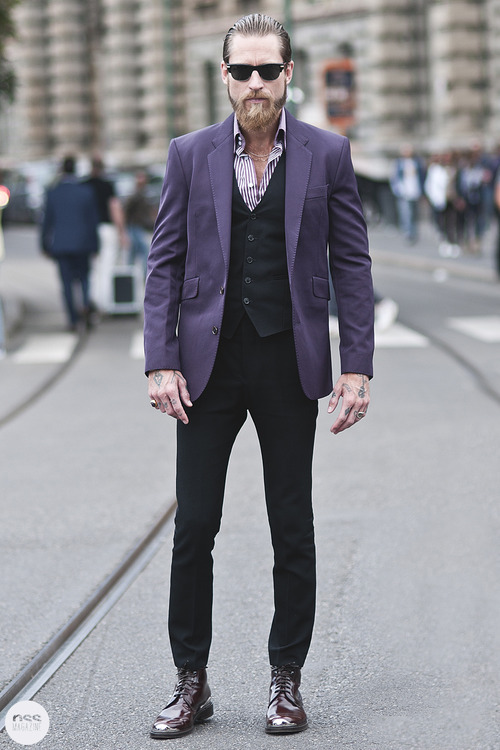 The blog He Spoke Style help to stand out of the crowd with not only its great style advice but the websites has some stunning photography as well. If He Spoke Style push the same level of quality content then hopefully for them, the sky is the limit. Masculine Style run by Tanner Guzy revamped with a new site design that paid off their efforts, as it continues to pay off with its sense of style (both timeless and classic) and quality visuals. The best part about the blog is Tanner integrated some coaching services if the man is looking for some style tips. 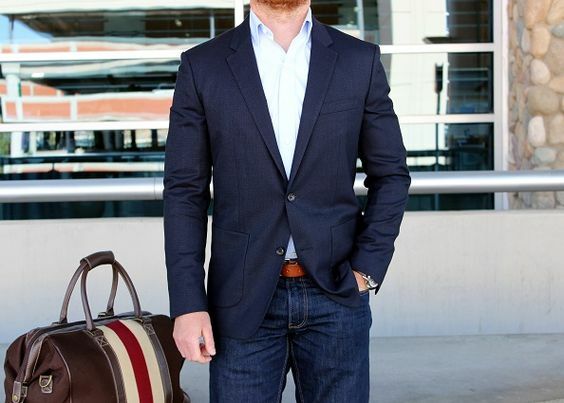 When it comes to reliable men style tips, then Tanner (Masculine Style) has some of the best writings over the web. 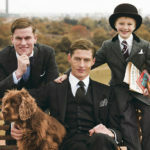 Since 2007, the Permanent Style continues to the one of the best UK men’s fashion website. The site is run by the Simon Crompton and team. With an impressive range of style advice, reviews and articles – we can say that there is no way that Permanent Style is leaving the Top 10 list of best men’s style blogs anytime soon. Moreover, if you are in the UK or happened to live in the country and are interested in sales alerts, then there is no better option than subscribing to Permanent Style. There is no deny that guys at Fashion Beans know a great deal about latest men’s style trends. It is no wonder that Fashion Beans made to the 6th position in the list of top 10 men style bloggers because they have such incredible range in – latest in look books, style 101 and detailed How To’s. When we talk about the dream team of Articles of Style then Karen Bailey, Dan Trepanier, Will Howe and Alex Crawford are the names which pop-up in our minds. If you consider yourself a fashion forward gentlemen, then you will fall in love with Articles of Style. The refreshed look of the site which happened last year paid off. It is really clean, crisp with lots of style topics and many images that any man can read and learn from. They are also pretty good on social media channels. Offering several points of interaction and happens to have great content. When we talk about the Top Men’s Style Bloggers, then I Am Alpha M (Aaron Marino) is hard to ignore with its sheer presence and volume. 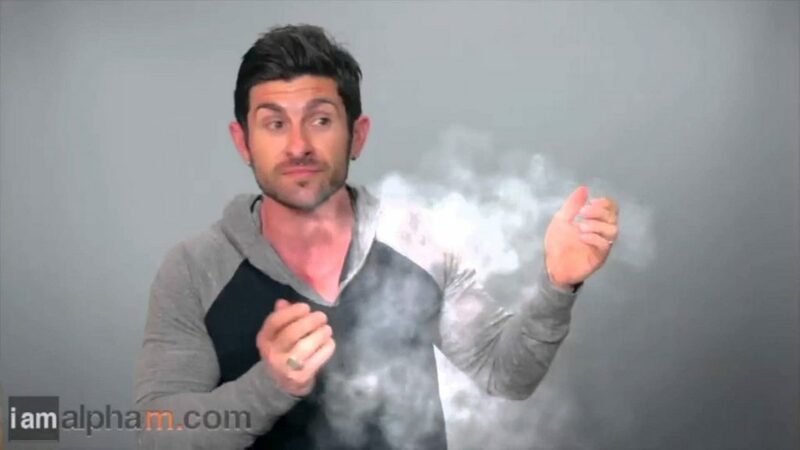 When you watch any of the Aaron Marino’s YouTube video, then you will also agree that he is a charismatic guy. The good thing is his personality is very well translated into his site. You will find I Am Alpha M as one stop solution for everything relevant to men style. They will let you know more about – where to begin when making over your style, what cologne to use, dating tips, how to get in great shape, you will find everything in this blog. 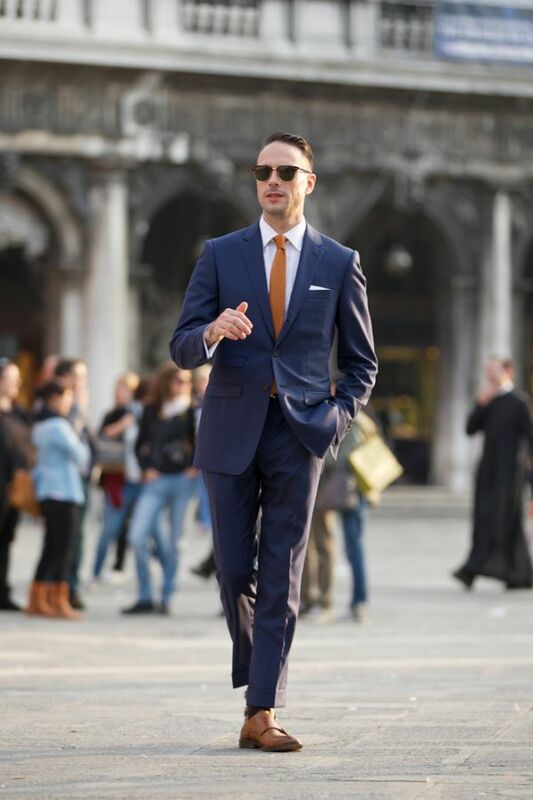 If you are looking for timeless advice on men’s style as an average guy, then there is no better place than Effortless Gent. Barron Cuadro runs it. I admire their uniqueness of elegantly incorporating the intangibles into men’s style. Barron makes it so easy to comprehend how to include the latest fashion trends in everyday outfits and style. 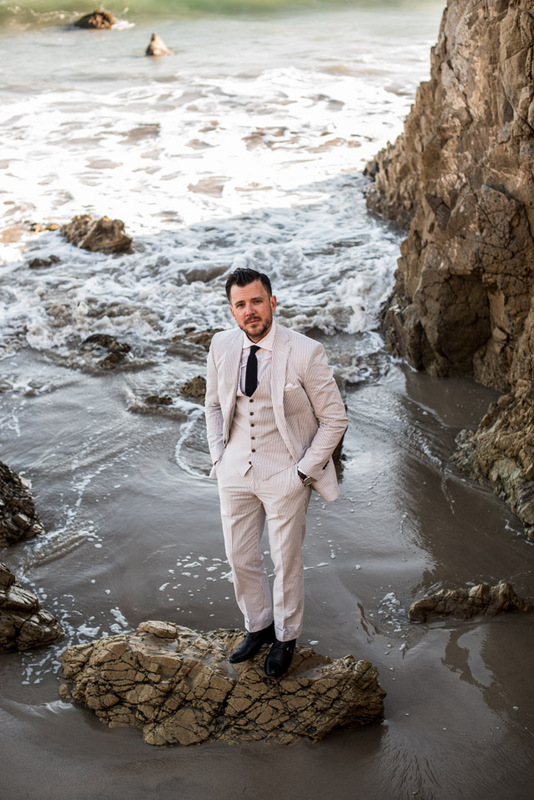 When it comes to finding the sheer amount of advice, tips and information on men’s style, then Joe Weber’s Dappered is the place to go in first place. 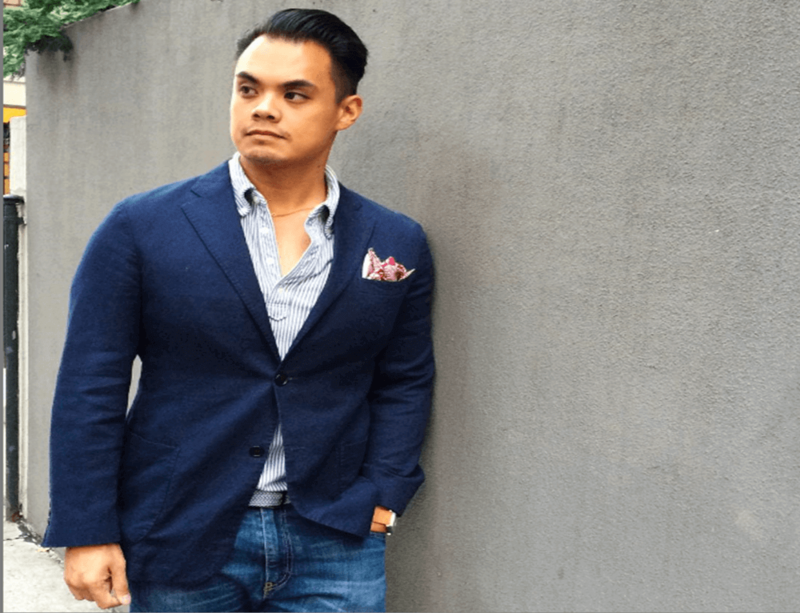 In his forum, how to build an active community which you would love to follow when it comes to taking the men’s style advice or finding the best deals any day of the year. Over the substantial number of years, Gentleman’s Gazette remain in top 5. Sven Raphael Schneider and team made some excellent moves that landed them in the top position this year in the list of Top 10 men’s fashion Bloggers. When it comes to finding the most detailed articles on classic men’s fashionwear, Gentleman’s Gazette is a perfect spot. Based on the site visuals, the volume of the content and the quality of the content, Gentleman’s Gazette totally deserve to be in the top position. Not to mention, his YouTube Channel is another contributing factor for pushing it on top of the list.